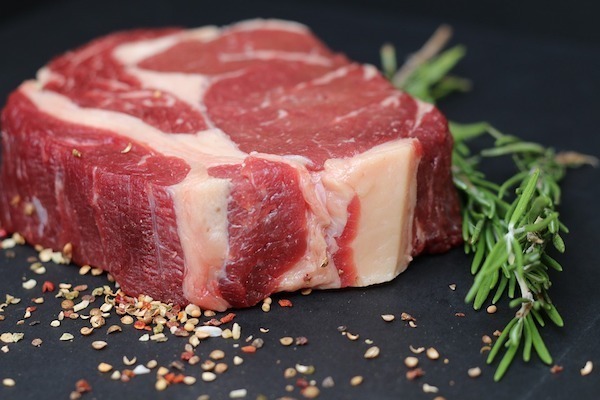 Everyone has their favorite cut of steak and with the diet crazes today lots of people are going for more lean steaks such as top sirloin and sirloin tip. Depending on the fat content of the steak your grilling time will be different. We are at lovelyfoodblog are fans of the fattier steaks such as ribeye’s and New York strips. The fat adds more flavor to the steak. Bone in steaks also add more natural flavor. So, choosing the right cut for your guests and for the amount of time you want to spend at the grill is very important.